Great Commissions on Medicare Supplement Insurance | New Horizons Insurance Marketing Inc.
Get contracted to sell Med Supps from the following companies. Plus, get the new Medicare Supplement Bonus Tip Sheet to get a quick overview of the available cash bonuses. 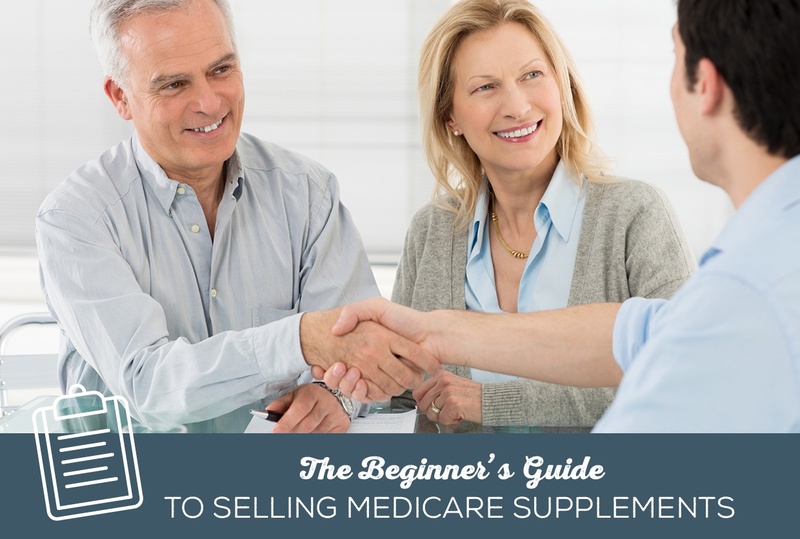 Whether you refer to them as Medicare Supplements, MedSupps, Medigap or some other phrase, Med Supps are the easiest way to get into senior insurance sales.